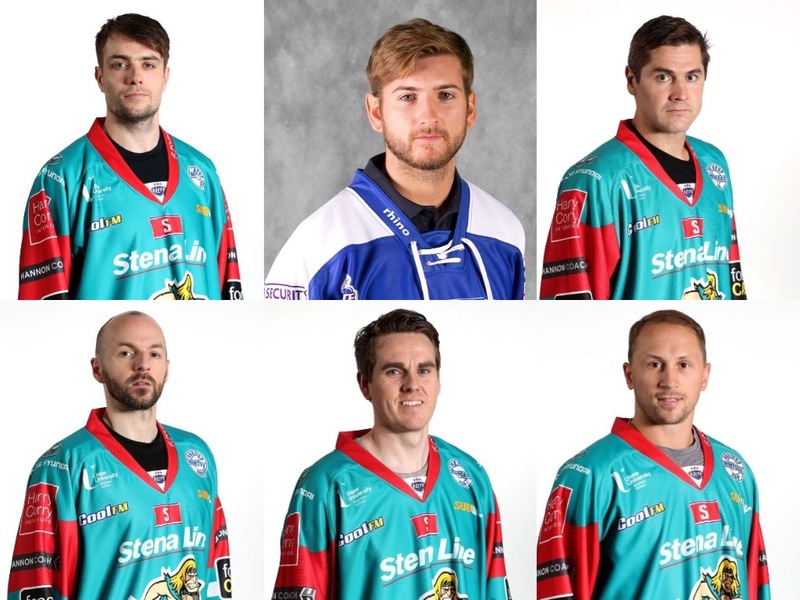 Belfast Giants have announced six signings in one go during a season ticket holder event at the SSE Arena. Netminder Stephen Murphy is returning for what will be his tenth season with the club and will be rewarded with a testimonial for his years of service to the organisation. Also coming back are Scottish pair Colin Shields and Mark Garside as well as Jonathan Ferland and Dustin Johner, who played key roles for Adam Keefe’s men last season. Murphy spent much of last season on the injury list and will return to action while the other four returnees were part of the team that won the Challenge Cup. But there was one new addition to the roster with former Milton Keynes Lightning forward Lewis Hook announced as the sixth of the signings. The 21-year-old made 64 appearances for MK in all competitions last season, scoring 13 goals and 15 assists as coach Adam Keefe made significant progress for what will be his second season in charge.